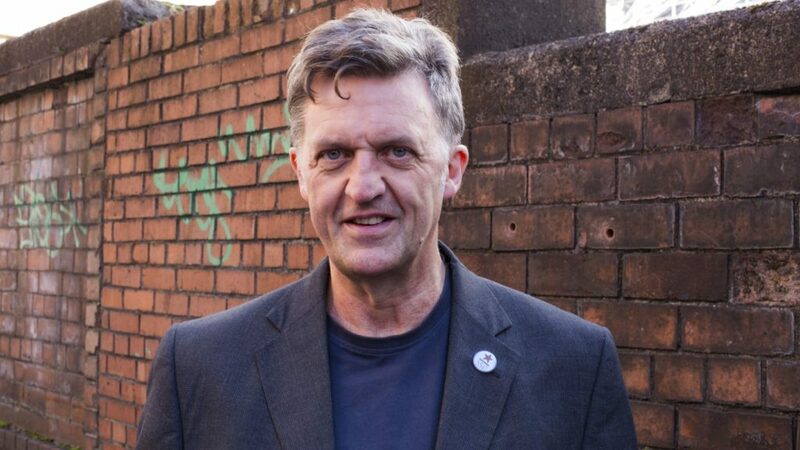 The Glasgow launch of Richie’s book is expected to kick off around 7.30pm.This is a collaboration with the livestreamers IndependenceLive.net who have informed us that the event area which is in a basement has poor signal but just enough to livestream. They are currently doing a crowdfunder, please help them if you can. Poverty and inequality scar the face of Scotland, with a million people below the breadline. Insecure casual labour, including zero hours contracts, and shackling the unions, have helped a vast transfusion of wealth from pay to profit, from workers to capitalist employers. This book passionately, powerfully argues the case for an immediate £10 minimum wage, without discrimination; a maximum wage; shorter working week; strategies to unchain the unions. It provides compelling answers to common questions: Does immigration cause low pay? Can we afford £10? Wouldn’t businesses collapse? What would workplace democracy and socialism look like? What about the environment? 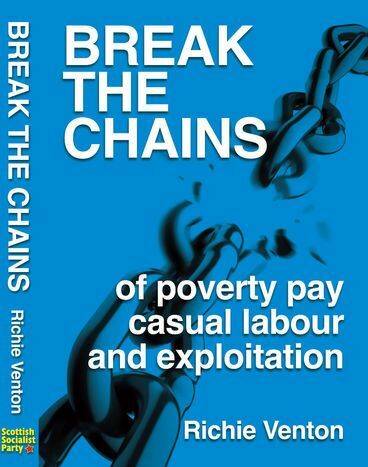 It’s a treasure-trove of workers’ stories and struggles, startling statistics, and socialist theory applied to living events – in plain, colourful language – with a vision for transforming the lives of the working class majority. It goes beyond wages to comprehensive, 21st century socialist policies to be debated, digested and demanded by workers, trade unions and socialists. A comprehensively researched, very readable explanation of the workings of capitalism – it’s a clarion call to all with a social conscience to break the chains of exploitation inherent to capitalism, painting a picture of the new world we need to win.